Paper is the #1 problem in most households and businesses. It constantly enters the home or office in the form of bills, invitations, catalogues & junk mail. Do you really need to keep all of your phone & electric bills from the beginning of time? Do you need to keep every catalogue you received this year? We all need easy and workable systems for the paper flow that we have to deal with on a day-to-day basis. Are you unable to find important papers when you need them? Is your filing cabinet a mess? It's very easy to become overwhelmed from PAPER. 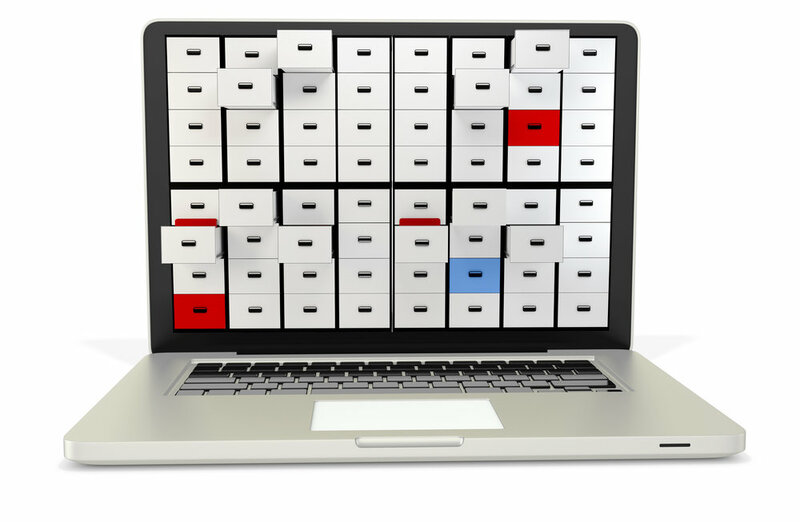 By creating a customized system for filing & storing important documents you'll never again waste time searching for items. Imagine how much time that would save you! Some of us still LOVE paper. So try doing some things digitally—& use paper for what you can't let go of. Some of us still love our old-fashioned datebooks & have no desire to break that habit. But try to start making a few other inroads to help with paper management—& keep your datebook! 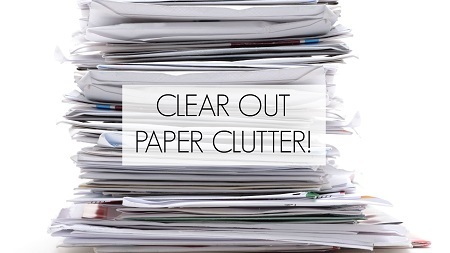 Here's a fact: if you have a computer & a smartphone you can eliminate 95% of your paper clutter from your home office. Take a complete inventory of the paper documents you have. Once you start to assess the documents you have, you'll be surprised at how many of these can be discarded. Pick where you want to store your documents if you don't want to shred them. Arrange to receive your bills via email.